I am excited to announce the launch of the Water Brothers podcast. I am Joe Kerschner, President of American Water College and I will be joined on the podcast by my brother Jay Kerschner, who serves as the executive director of American Water College. Our goal with this podcast is to bring relevant information to water industry professionals to help them advance in their careers. We will dive into topics like certification exam preparation methods, how to build a successful career in the water industry, how to effectively supervise and lead others, how to effectively manage a water utility and other relevant topics in the news that impact water and wastewater utilities. Our first of several episodes will cover the topic of exam preparation. 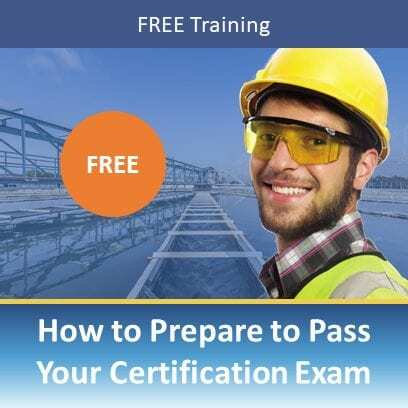 Take a listen as we introduce our first series of podcasts dealing with preparing to pass a state water or wastewater operator license exam.